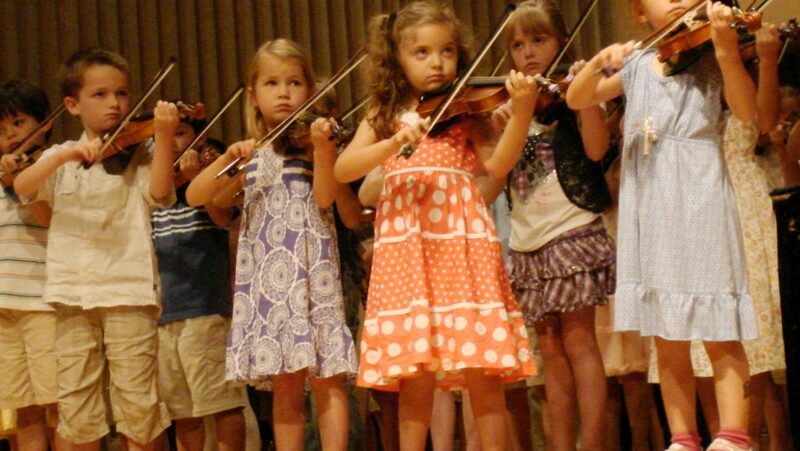 If you play any music at all, you can teach your children. More: You can make it fun for them, and fun for you. And you can have fun together. Slow sessions are valuable, and a heck of a lot of fun. Sheet music should be avoided while actually at the session though. For a really slow session, “trading tunes” may be a more useful concept than “playing together”. But with a really qualified session leader, both goals can be attained. The right equipment and the right technique can make it a lot easier to learn to play a tune.